Everyone who has browsed the internet has left a website because it loads slowly. Even if continuing to dig through search results takes more cumulative time than simply waiting for the original site to load, users will still back out and find an alternative website rather than wait. A slow website will drastically cut its effectiveness, costing businesses potential revenue. 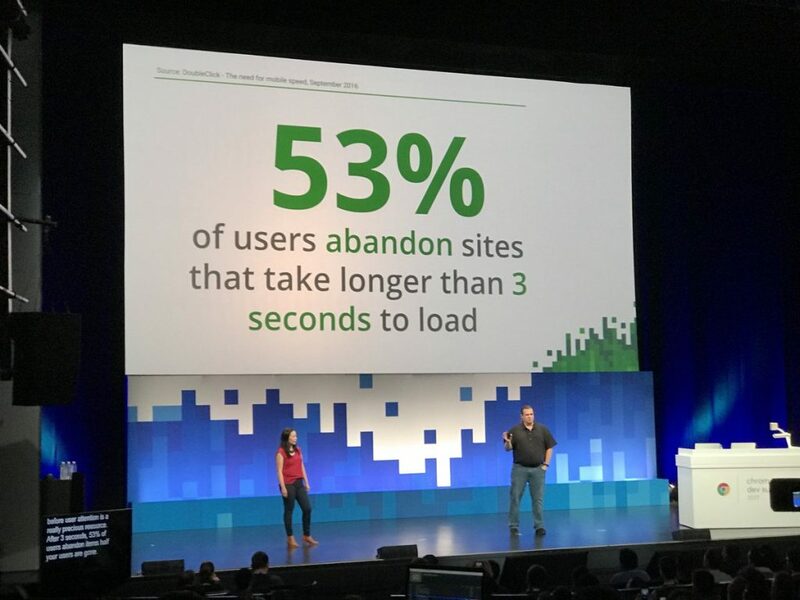 What’s shocking is how often people back out of a slow website and how short of a window there is until potential visitors tap that back button. Imagine owning a brick and mortar store with a front door that was slow to open. In trying to open this difficult door, 53% of potential customers simply walked away instead of waiting for the door to open. No store owner would keep that door for any longer than it takes for a contractor to show up and swap out the door. Yet on the internet, slow websites are surprisingly common, even though there are many simple and quick ways to drastically improve a website’s load time. There are many ways to speed up a website to achieve that sub one second load time goal. Some of these techniques can be employed by webmasters with little to no technical knowledge, others require greater technical expertise. Here’s some suggestions on how to improve a website’s load time, boosting its revenue. A website’s speed is determined by how much data must be transferred from the site’s server to the visitor’s computer, tablet, or smartphone. The more content, images, and features the site has, the more data must be transferred. Pretty simple concept. This means, for every photo, slider, animated element, plugin, and any other doo-dad on the website will slow the website down. If a site is not using a feature, remove it from the website. At The MOD Studio, we’re always shocked to discover how many unused features are jammed into a website, making it incredibly slow. 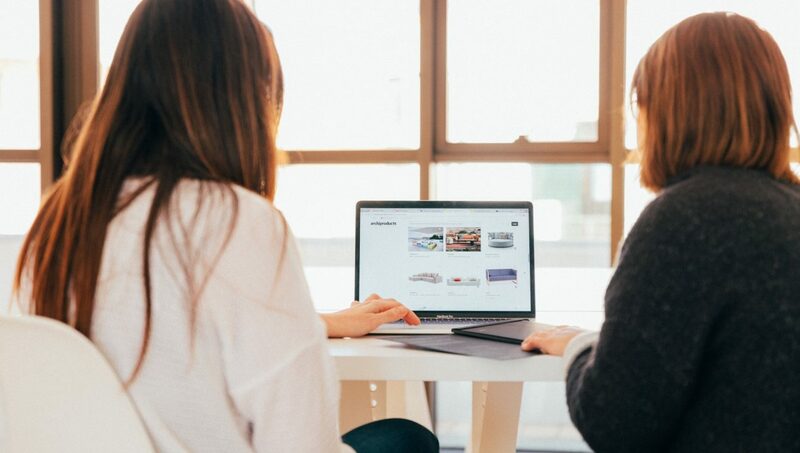 At The MOD Studio, we custom build features for a website, allowing our clients to essentially have their own custom page builder to craft fantastic pages, all the while maintaining a minimal code footprint for fast site load times. Images are one of the easiest ways to drastically slow down a website. These days, the average web page is about 2Mb in size. A high resolution photo can easily be upwards of 4Mb. Uploading and using a single image that has not been edited, resized, or optimized can more than triple the size of a web page. Add in multiple un-optimized images and a website can slow down substantially. At MOD, we use WordPress’ custom images feature to ensure our sites use a perfectly sized photo for optimum load time. At MODintelechy, we recognize the importance of a fast loading website and will work for you to ensure you have the best website possible. Contact us today and see how we can make all the difference for your website.